Doug and Steph (frontman and drummer from the Clutters) have a new side project called Mystery Twins. It’s just the two of them, stripping rough, unsophisticated garage-pop down its bare elements: rhythm and melody. Essentially it’s a different approach to songwriting than The Clutters’ material, but if you like The Clutters you’ll like Mystery Twins. 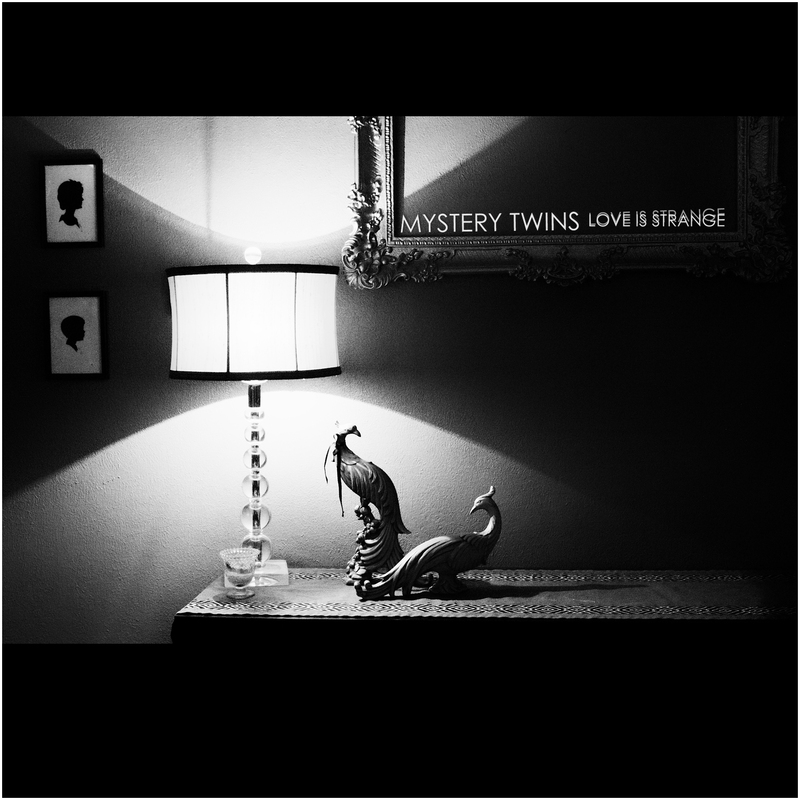 Their debut EP “Love Is Strange” comes out May 8th, and you can stream it below. They’ll be celebrating the release with a show at the High Watt (adjacent to Mercy Lounge) on May 10th, along with Jasmin Kaset, The Ultras S/C, and Codaphonic. Buy the EP at their bancamp– if you pre-order you’ll get 2 of the tracks immediately, and the full package on May 8th. 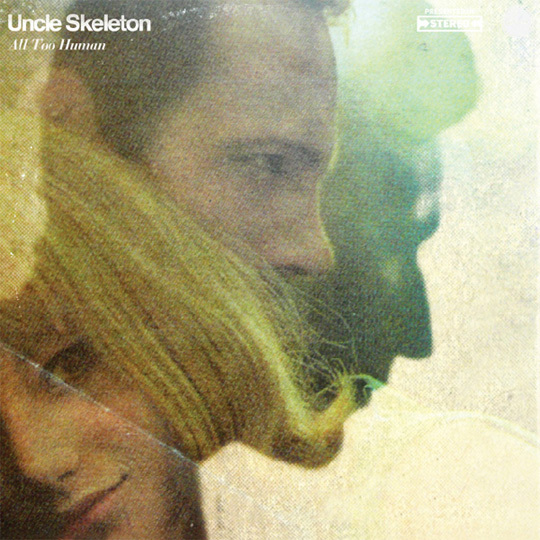 Another local release I’ve mentioned a few times before is Uncle Skeleton’s new album All Too Human, which is out today via YK Records. Their official website is your one-stop shop to buy or stream the album. I promise the double LP will be worth it, as the talented Michael Eades is behind the artwork and design. His work never disappoints. You can also download the trailer and free mp3 of “The Cross” at the MAVS bandcamp. There will be a full soundtrack album released in the future as well. 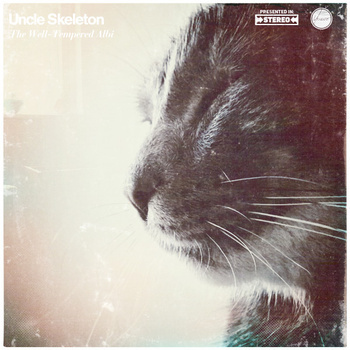 Uncle Skeleton released another (the third and final) teaser single from their upcoming album All Too Human. “The Well-Tempered Albi” is available for free download on their bandcamp, along with remixes from DPAUL, Makeup and Vanity Set, and Shaboi, as well as 2 unreleased b-sides. 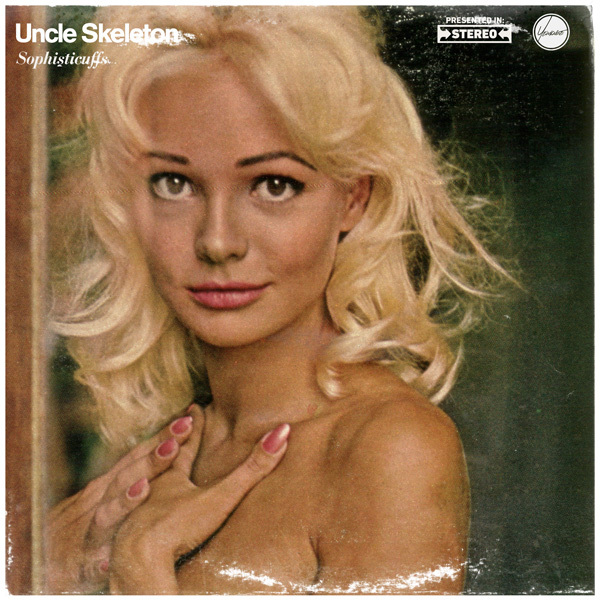 Uncle Skeleton, a project of Ross Wariner of Kindercastle fame, released the first single “Sophisticuffs” from their forthcoming new album All Too Human today. It’s available digitally now via their bandcamp. It’s a fun, breezy, disco-inspired tune with strings, funky guitars, and a smattering of cleverly cut-up vocals. I’m very happy to share the news that my (Burgers) remix of the track was deemed good enough for inclusion as a B-side/bonus track! Thanks to Michael Eades and his YK Records for making it all happen! As I mentioned above, tonight is the release party for De Novo Dahl’s new album Tigerlion. It’s at Mercy Lounge, they’ve enlisted the help of How Cozy!, Tallest Trees, and Fly Golden Eagle. The show’s proceeds will benefit Ms. Candice Burnside, who you’ll know if you ever frequented Grimey’s New & Preloved Music over the past few years. She’s currently battling breast cancer (which as I understand, she’s all but won). There’s a pretty kickass house show happening tonight in east Nashville- the Non-Commissioned Officers, Tristen, and the Whole Fantastic World. More info on the facebook event. 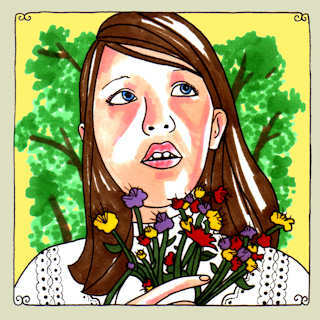 I must also mention that tonight is the 2-year birthday of Happy Valley, taking place at the Cannery Ballroom. Jim O’Shea and the staff of Cannery Ballroom have put their heads together to create a light show/atmosphere that will surely blow your mind. DJ’s are Coach, Mindub, Sanchez & the Shockers, Ducko, and Hands off Sam. I also hear that a certain hat wearin’, trash talkin’, Dime managin’, former oil tycoon will be there…. There’s yet another benefit for Candice Burnside happening on Saturday, this time at the Exit/In, with none other than the Features, Cortney Tidwell, and a re-united (with a slightly different lineup) Hotpipes. There will also be DJs between bands: Sean Maloney (as LWWS LRRRGNT), Curse of the Drinking Class, and yours truly (Burgers). Facebook event here.